Silent House (March 9)- About one horror film is released every month and more often than not they’re completely terrible, but this one has at least three things going for it. The first of these things is that it's rated R. Often, movie studios will push for a PG-13 rating to make the movie more accessible to the teen demographic, which usually leads to a tame bloodless film full of cheap scares. Another promising aspect is Elizabeth Olsen, the secret Olsen sister that they somehow have hidden from us until she recently gained critical praise in the 2011 film “Martha Marcy May Marlene.” However, the most interesting thing about this film is the gimmick that it takes place in real time, all in one continuous shot. Surely the filmmakers have used some movie magic to weave multiple shots together, but it’s worth watching to see if they’ve pulled it off. 21 Jump Street (March 16)- It is perfectly normal to be skeptical of a movie remake of a 80s TV show starring Channing Tatum, but this one might actually be pretty great. First of all, it’s written by Jonah Hill and MichaelBacall, one of the writers behind the excellent 2010 adaptation of “Scott Pilgrim vs. the World.” It’s also directed by Phil Lord and Chris Miller, who made the 2008 animated film “Cloudy With a Chance of Meatballs.” That film showed a level of humor which seemed more sophisticated than it should have been for a children's movie. It will be interesting to see what they do with an R-rated comedy. 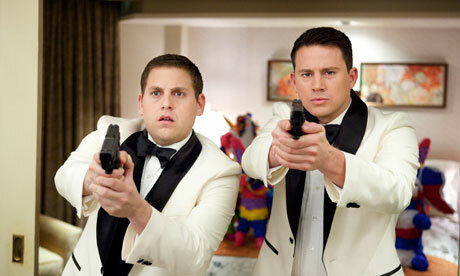 This will also be a good way to test if skinny Jonah Hill is as funny as fat Jonah Hill. (March 20)- The Shins haven’t released an album since 2007’s “Wincing the Night Away.” Since then, multiple members have left and the band has moved from Sub Pop Records to lead singer James Mercer’s personal record label Aural Apothecary. Finally they are back with “Port of Morrow,” which promises to be full of the same jangly indie-rock charm that we’ve been missing all these years. The first single from the album, “Simple Song,” has already been released and is available on iTunes and Amazon. 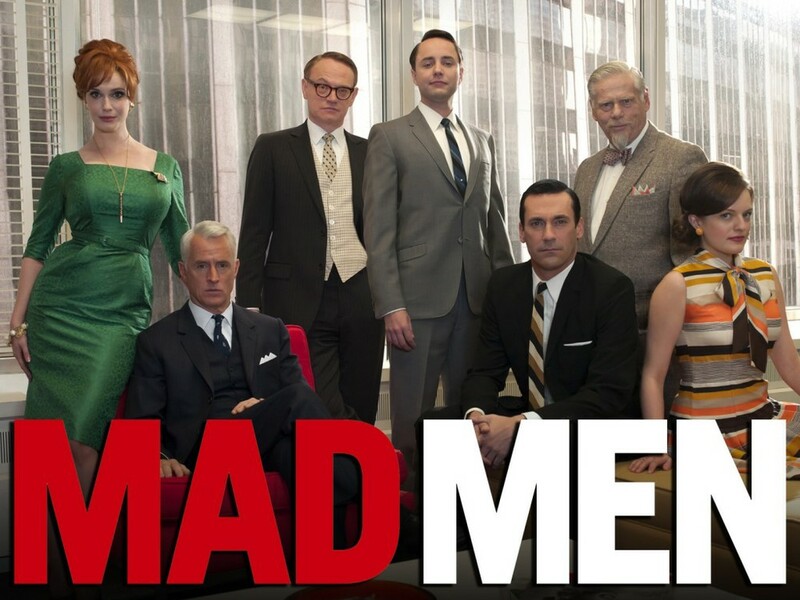 “Mad Men” (March 25)- AMC’s critically acclaimed and hugely successful drama about an advertising agency in the 1960s has been gone for almost a year now due to a budget conflict with the creator Matthew Weiner, which set back production of the fifth season. This was made even more frustrating by the fact that the show’s fourth season was arguably the best so far, changing up the formula a bit and ending with a strange turn of events of the lead character Don Draper’s life. This show put AMC on the map and paved the way for other fantastic dramas such as “Breaking Bad” and “The Walking Dead.” It will be interesting to see what they do with this new season and whether or not they will address the long break since previous season. The show has jumped forward in time before, so we’ll see what they decide to do this time. “Peep Show”: This long running British sitcom is shot in an interesting first-person perspective which allows the show to really get into the mind of its strange, off-the-wall characters. The show stars David Mitchell and Robert Webb as roommates who have nothing in common besides the fact that they share an apartment. Mark (Mitchell) is an uptight businessman who is desperate for female attention but is completely romantically inept. Jeremy (Webb) is a drug-addled slacker who considers himself a musician but never seems to make any real music. Together they rarely go though a day without things going horribly wrong for them. The show’s humor is extremely dark and mean-spirited but the characters are so lovably insane and the writing is so sharp, you can’t look away. All seven seasons are available on Netflix.